Cornwall Orienteering Club, commonly known as KERNO, was formed in 1982. The aim of the Club is to promote the sport of orienteering in and around Cornwall and has a total membership of around 200. The Club caters for all levels of interest and ability in the sport; from those who just want to walk around a short course to those who compete in events all over Britain. The Club holds an event at least once a month on a large range of areas around Cornwall, using special orienteering maps which are regularly updated. Events are held either on Saturdays or Sundays. The Club is a member of the South West Orienteering Association (SWOA), is affiliated to the British Orienteering Federation (BOF) and is administered by an elected committee. 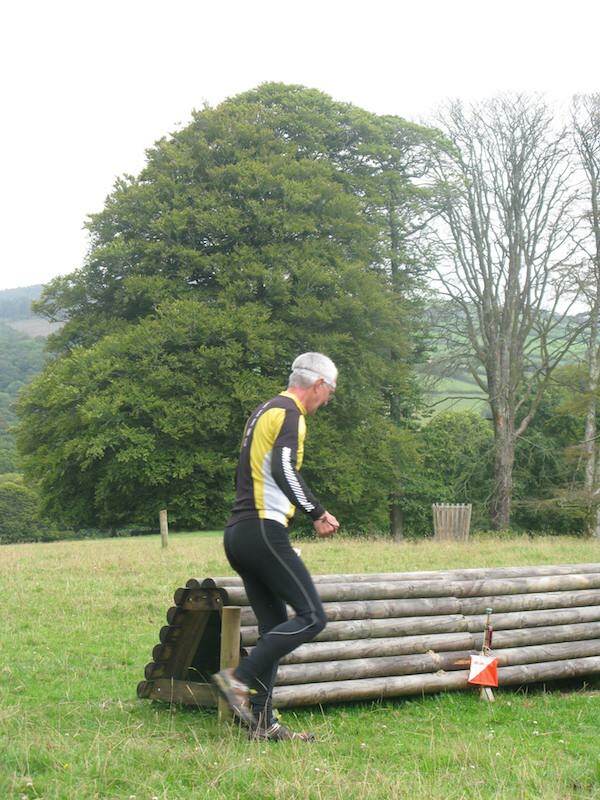 The Club helps to maintain three Permanent Orienteering Courses in Cornwall. Orienteering is a outdoor adventure sport that involves navigating between various points over many different types of terrain. If you are interested in trying it out you could not have come to a better place. 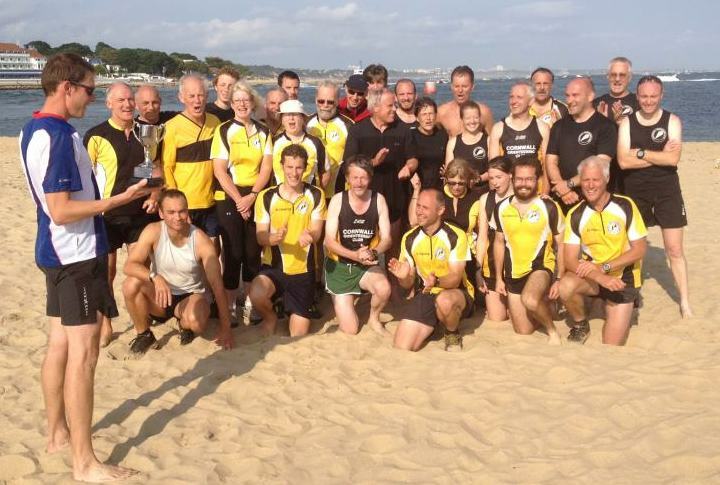 Kerno is a really friendly club with enthusiastic members who would be delighted to show you what's involved, whether you want to become the next World Champion or simply want a day out with your family in the beautiful Cornish countryside. In this "About Us" section of the website we tell you everything you need to know to get involved in the sport of orienteering. We hope to see you soon! Ticks are common in areas where we go orienteering. More information about ticks and what to do if you find yourself bitten by one can be found here.